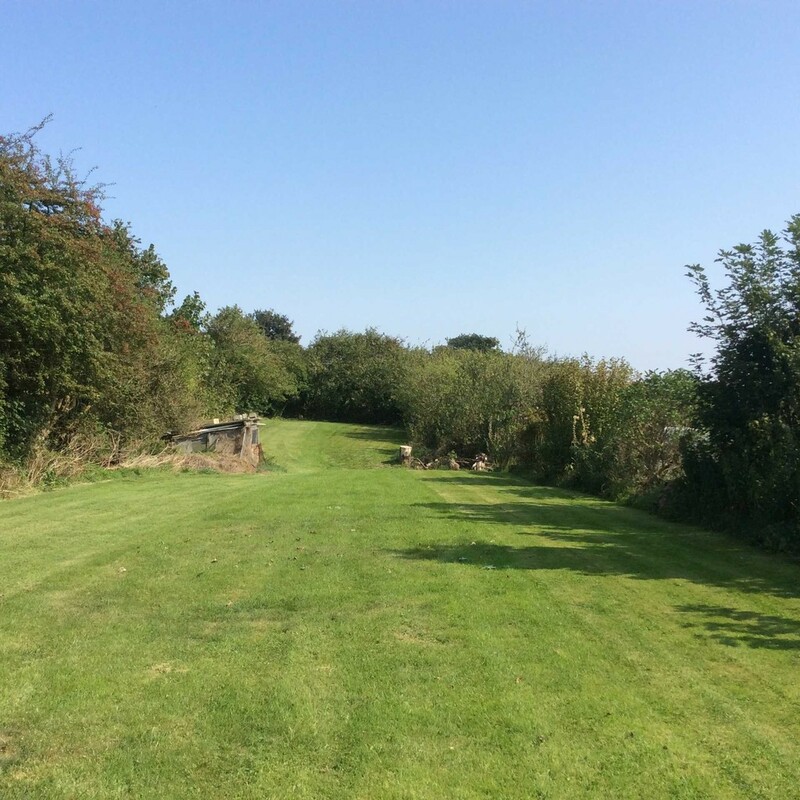 PROPERTY: A recently refurbished detached bungalow with land which has outline planning permission (subject to approval of Reserved Matters) for the construction of 3 detached dwellings. LOCATION:: The property is located on Scarborough Road to the north of the town centre. The 'Old Town' area of Bridlington with its good range of amenities including local shops and restaurants is within easy reach. BRIDLINGTON: Bridlington is a popular East coast tourist destination having wide expanses of firm beaches, an attractive bay and a relatively flat town centre area. ENTRANCE HALL: 4.30 x 4.32m max With uPVC double glazed door and side windows, built-in cupboard, 2 double radiators. 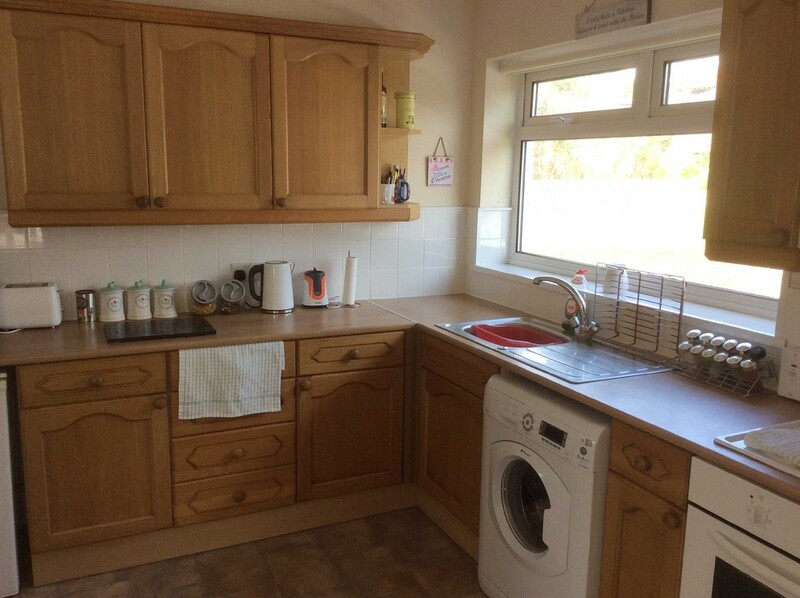 KITCHEN: 4.19 x 2.72m With range of wood fronted worktop units and eye-level wall cupboards, stainless steel single drainer sink unit, electric oven with hob over, 2 uPVC double glazed windows and rear door, wall mounted central heating boiler. 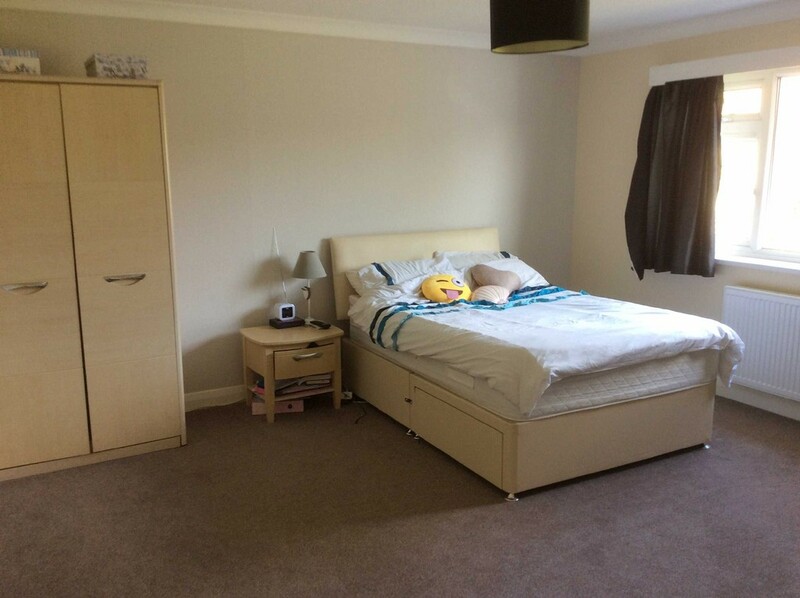 FRONT DOUBLE BEDROOM: 4.24 x 4.20m With uPVC double glazed window, double radiator. 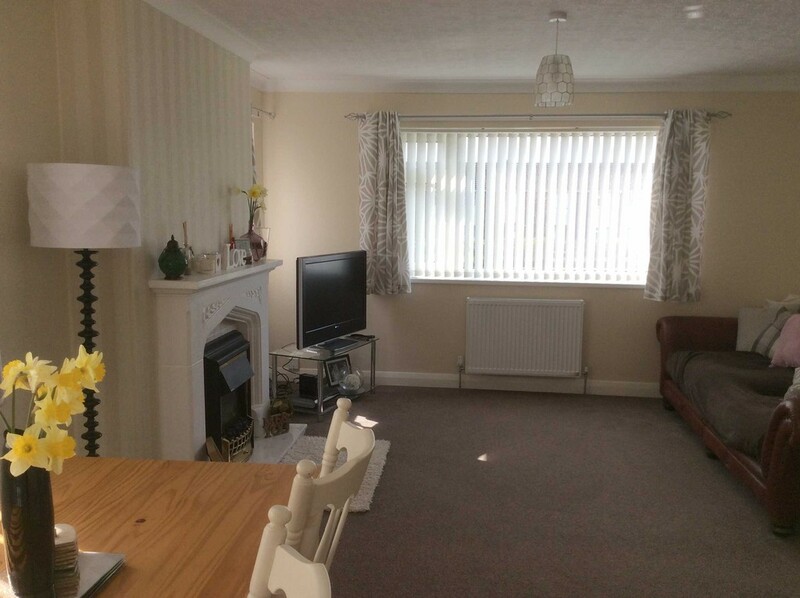 REAR DOUBLE BEDROOM: 4.3 x 4.25m With uPVC double glazed window, double radiator. 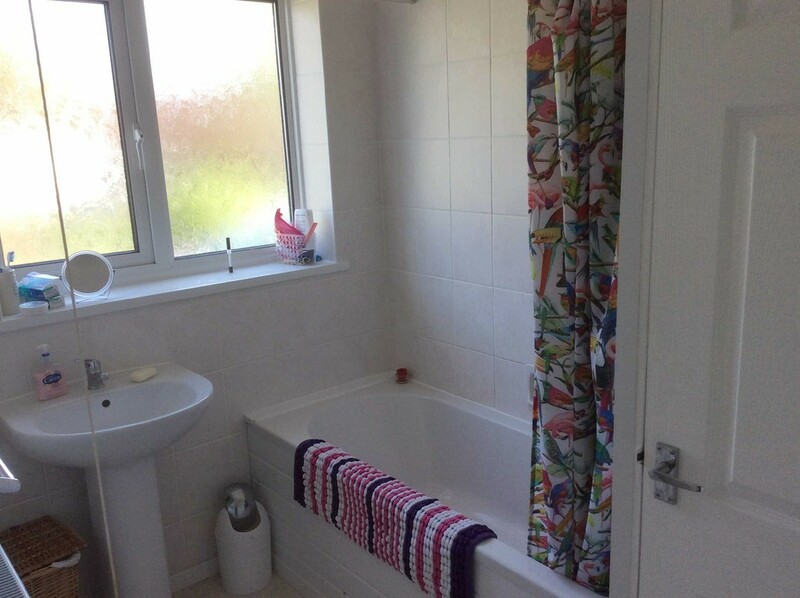 BATHROOM: 2.70 x 1.77m Modern fitted white suite comprising bath with shower over, pedestal washbasin, fully tiled walls, uPVC double glazed window, double radiator, storage cupboard. SEPARATE WC: With low level wc, fully tiled, uPVC double glazed window. OUTSIDE: Front lawned garden with central pathway. Gated side driveway with parking for several vehicles leading to paved patio area with raised lawned garden. DOUBLE GARAGE with up and over doors, light and power. WORKSHOP/STORE (5.85 x 5.10m) with side double door and attached lean-to. 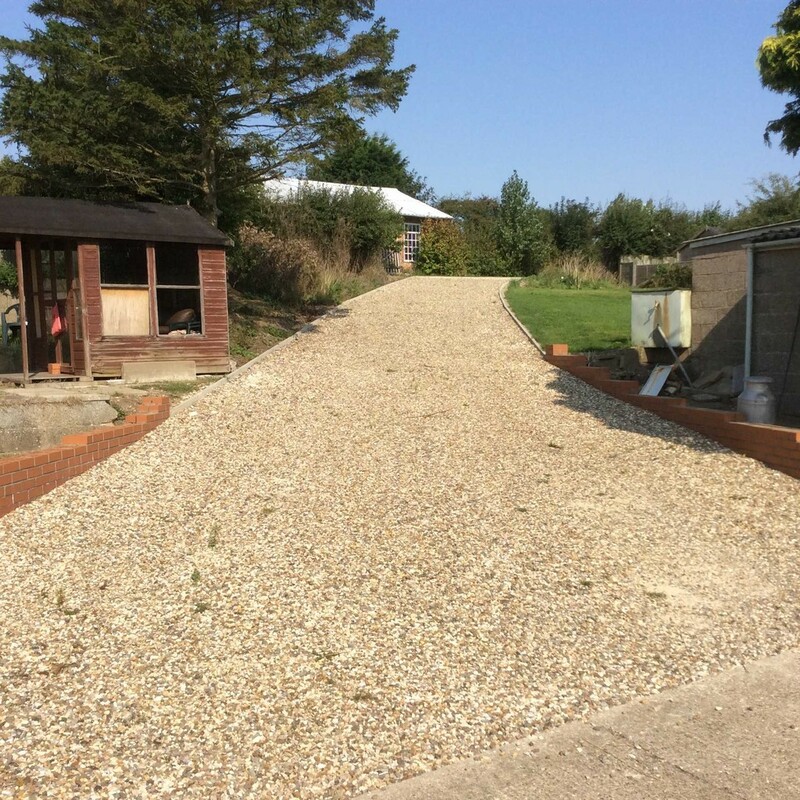 Gravelled driveway giving access to the land which has the outline planning consent granted for the development of 3 detached dwellings. HEATING: Gas fired central heating is installed. The boiler was installed in 2015 and is located in the kitchen. 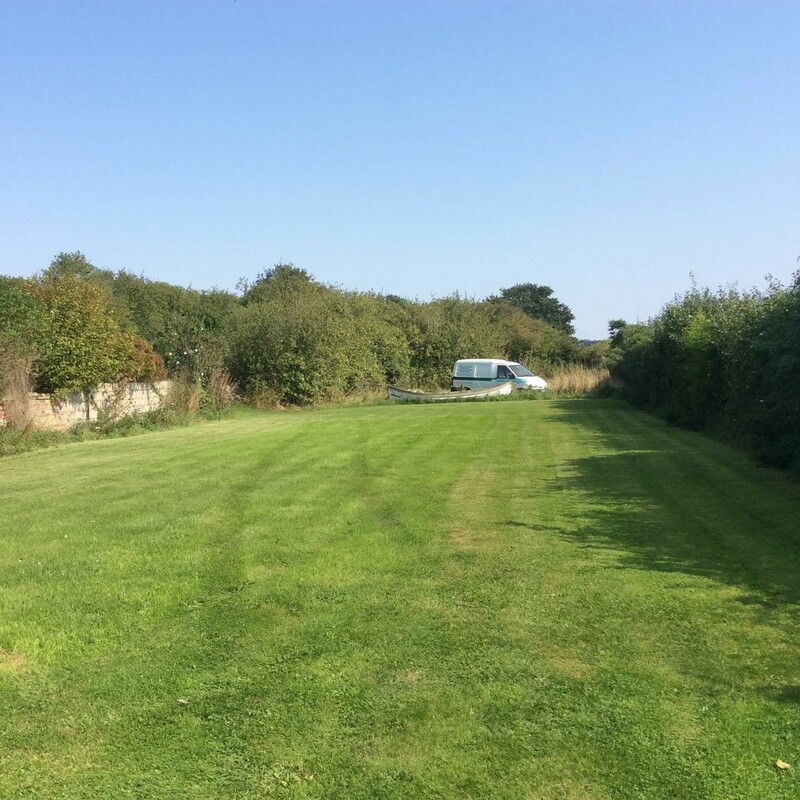 SERVICES: All mains services are connected to the bungalow. 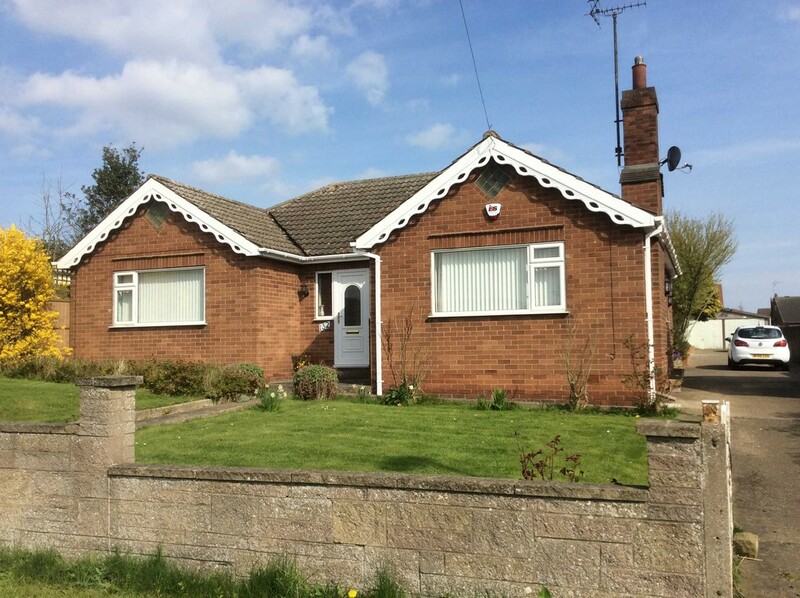 The bungalow was fully rewired in 2015 and also has the benefit of cavity wall insulation. There are no services connected to the land. Mains gas, electricity, water and drainage are available to be connected from Scarborough Road. 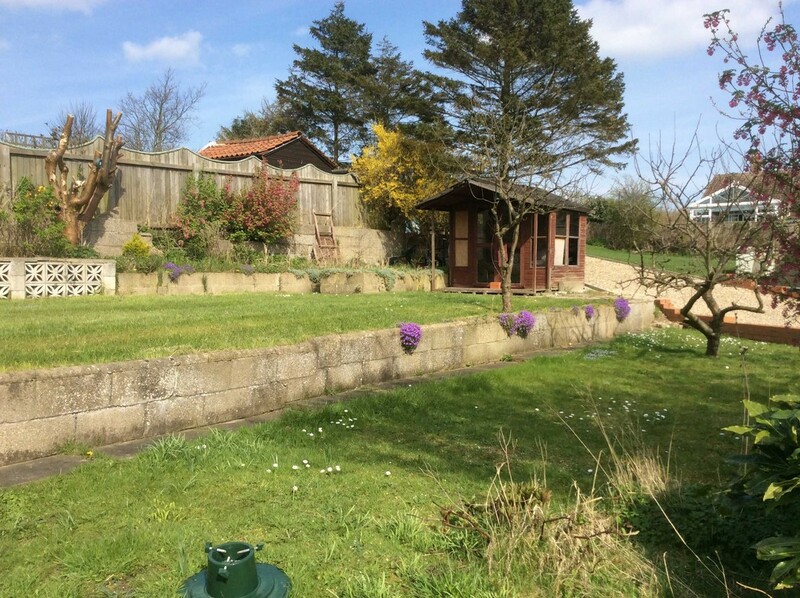 COUNCIL TAX: The property is in Council Tax Band D.
ACCESS: The land which has the planning consent is located to the rear of 142/144 Scarborough Road and is accessed via this property. 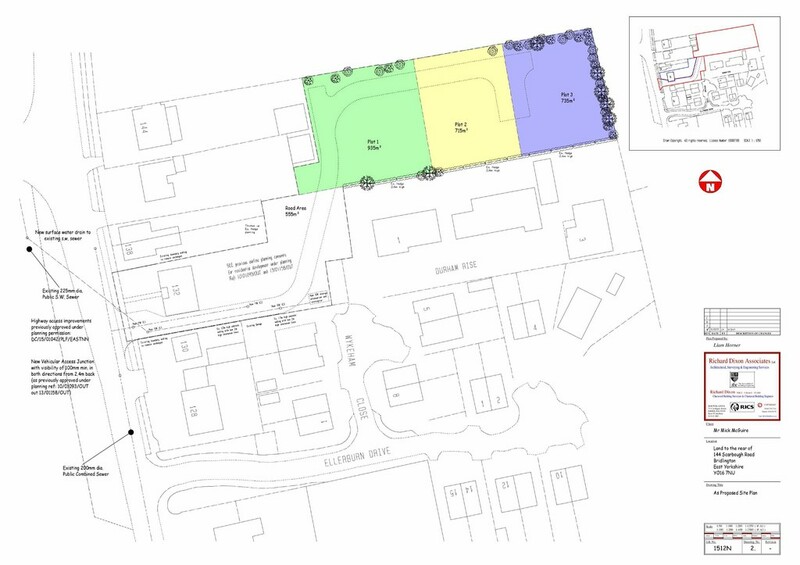 PLANNING CONSENT: Outline planning permission has been obtained under Application No: DC/16/00874/OUT/EASTNN dated 24 May 2016 for the residential development comprising 3 detached dwellings. A copy of the Notice of Decision is available from Cranswicks or on the ERYC website under Planning. RESERVED MATTERS: Rights of access will be reserved for the owners of 144 Scarborough Road and successors in title to gain pedestrian access to the buildings at the rear of 144 Scarborough Road for maintenance purposes. VIEWING: Viewing must be by appointment only. To arrange a viewing please contact Tracey on 01262 672110.